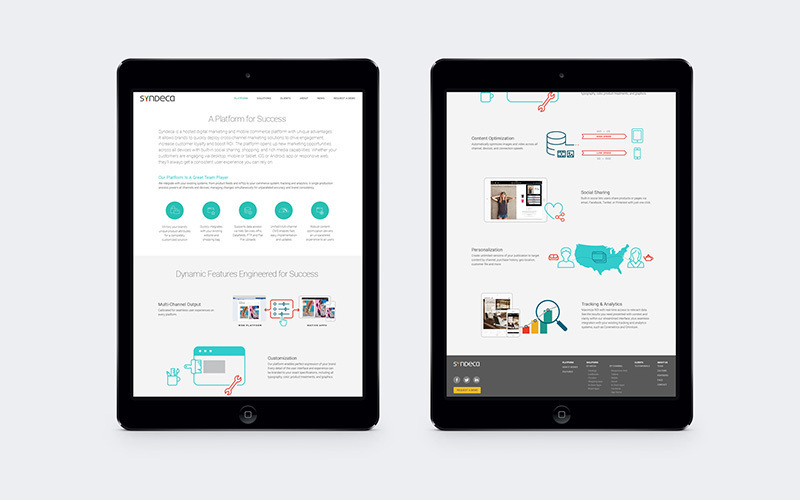 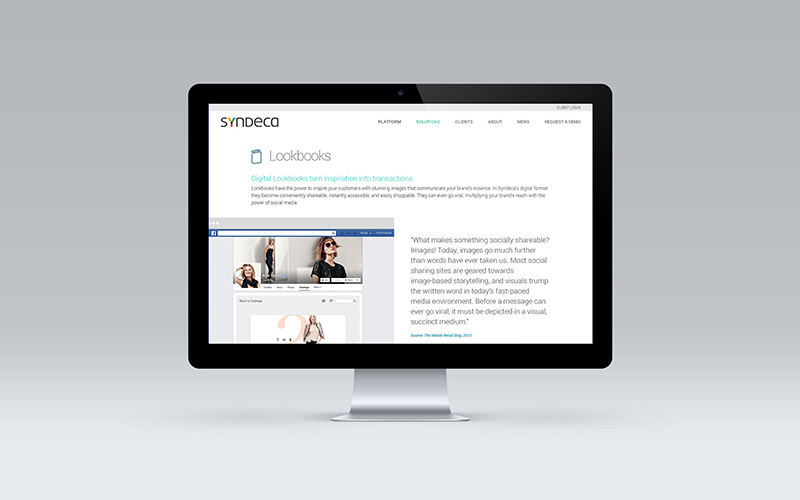 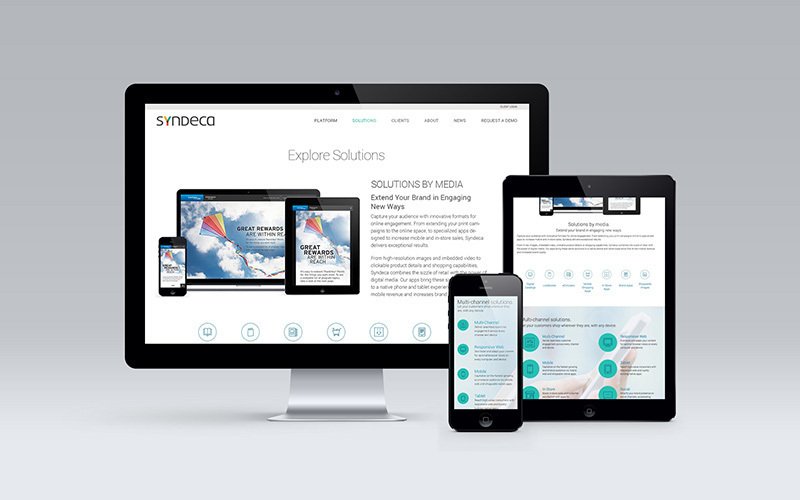 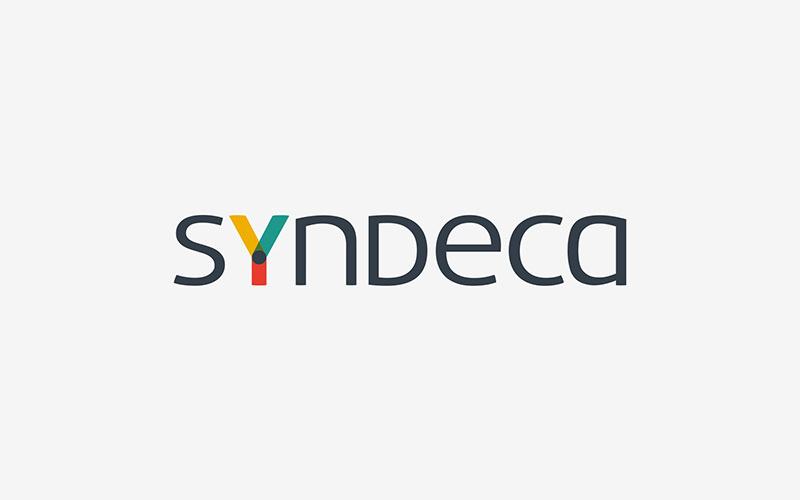 Syndeca, a product of the Synapse Group, is a hosted digital marketing and mobile commerce platform. 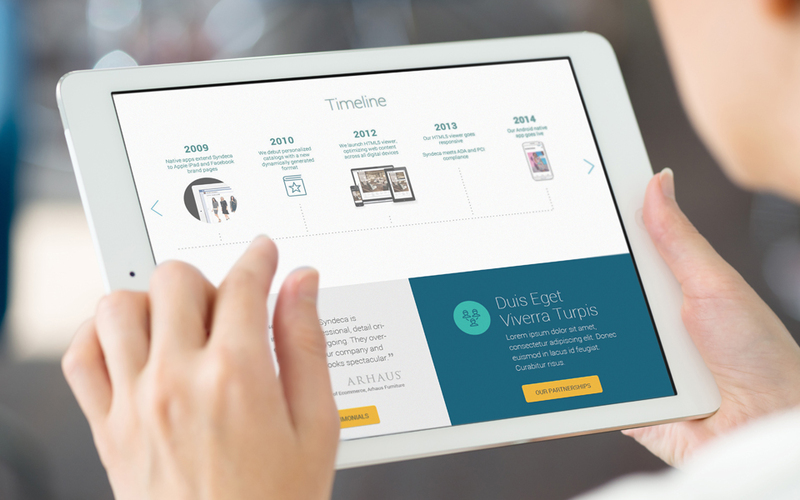 The product allows traditional print publishers to reach a broader audience through multiple channels by creating engaging content on a variety of platforms. 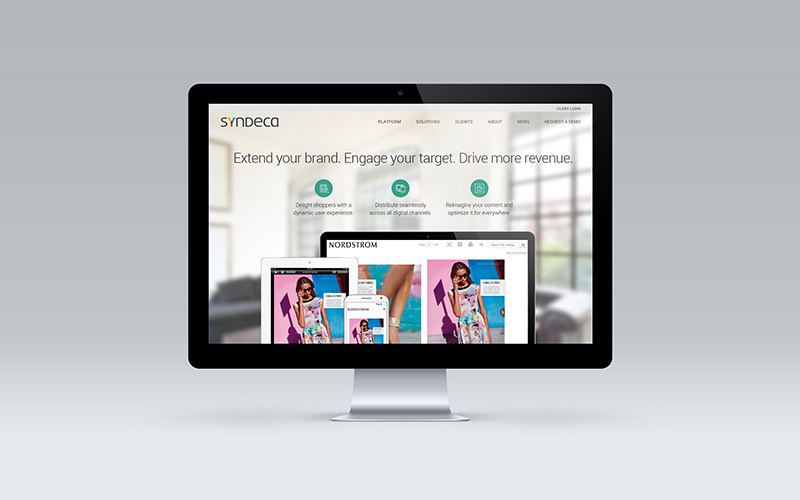 The ultimate goal is to funnel sales.